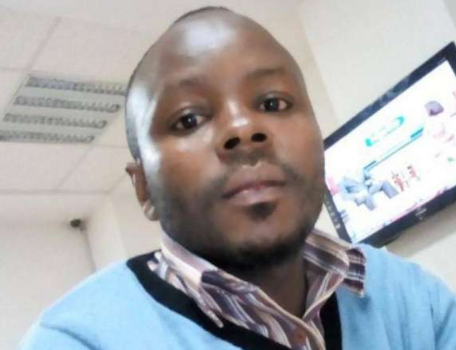 Robin Obino, a journalist at People Daily was on Thursday killed by a speeding Matatu on Thika Super Highway while trying to cross the road. The Mediamax journalist who was pursuing the story of a missing Ngara Girls High School student, was hit by the Matatu near Muthaiga police station. The accident happened at 2 PM. The shocking news has left the media fraternity in total sadness as they mourned him. May his soul rest in piece.